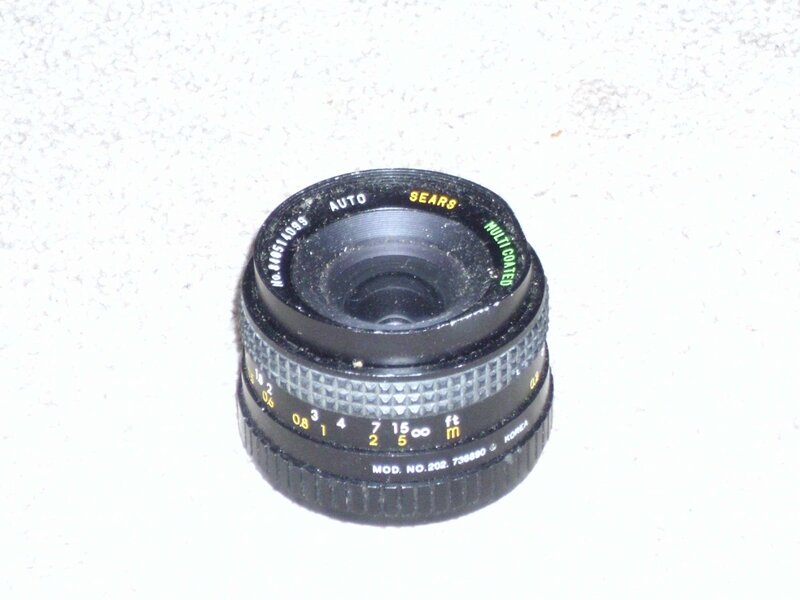 Sears 1:28 F=28mm Camera Lens 202 736890. Pre owned. Good condition.